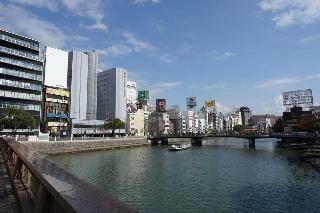 Find huge deals in Fukuoka, Japan that you may book now & pay later! 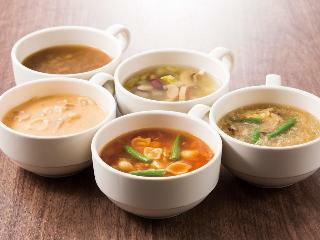 Best prices for in Fukuoka, Japan. A dream vacation for you and your family, guaranteed by our travel consultants. For members-only deals, we recommend using the new filter for deals in Fukuoka, Japan. 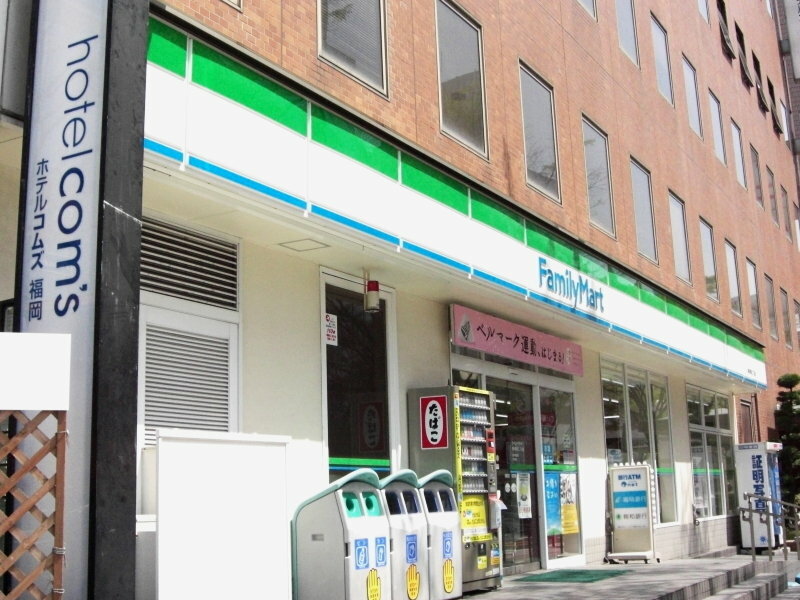 5-minute walk away from Hakata station. 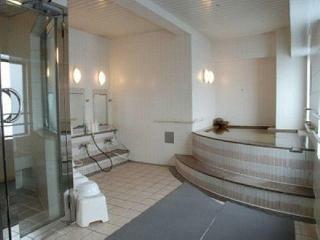 Features wooden floor, large bed, and large bathtub you can stretch your legs out. 7min. from Subway Gion station, 10min. walk from JR Hakata station. 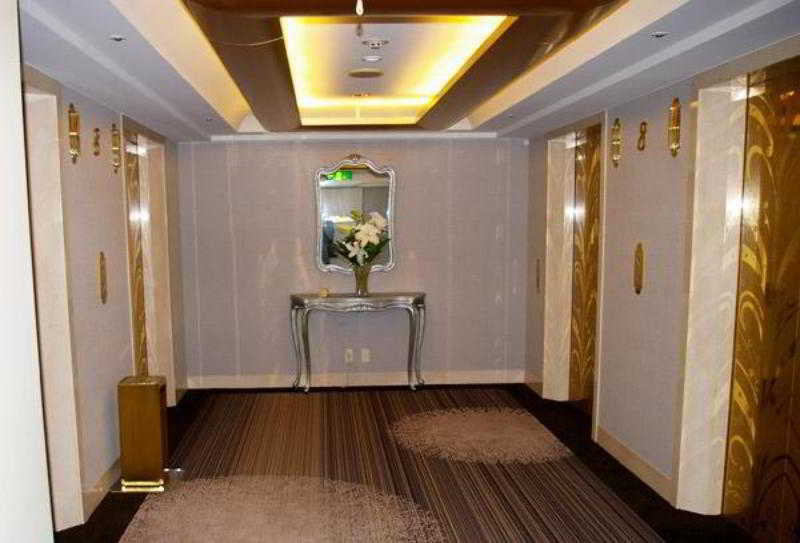 This hotel is inside Canal City Hakata. This comfortable hotel is in Fukuoka. The hotel features a total of 217 accommodation units. No pets are allowed on the premises. 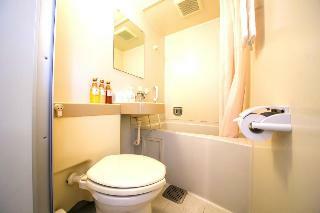 This 4 star hotel is located in the city centre of Fukuoka. 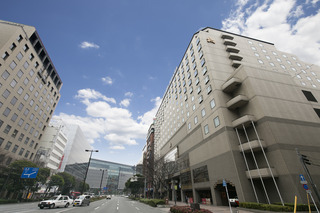 Hotel Route Inn Hakataeki Minami is located near Hakata station. High Speed Internet service Available Guest Room : T.V, Toothbrush Set, Comb, Shampoo/ Rinse, Japanese Style Yukata, Radio, Refrigerator, In-room safety Box, Telephone, Body Soap,Mini Bar,Shower Cap,Slippers ,Japanese Tea Set,Hair Dryer, Razor There are Free Shuttle Buses in front of Hakata Station. This lovely hotel is situated in Fukuoka. 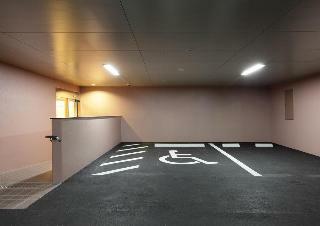 The 153 welcoming accommodation units offer a perfect place to relax at the end of the day. Those who dislike animals may enjoy their stay, as this property does not allow pets. Has a history of 42 years. 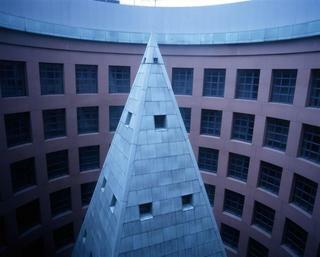 Re-opened in 1998, with the theme of [Petit-hotel of North Italia]. 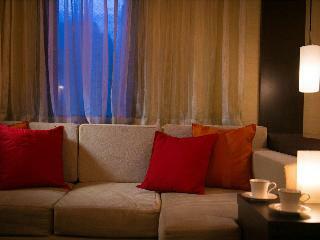 The Italian furniture fascinates the hotel inside, using warm color furniture. Popular among ladies guests. 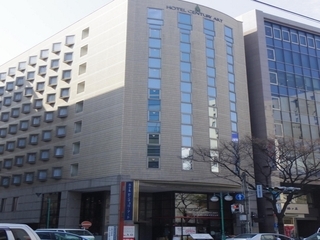 This hotel is located in the city centre of Kitakyushu. This comfortable hotel is set in Fukuoka. This establishment offers a total of 186 guests rooms. This accommodation does not accept pets. The Hotel Century Art is ready to serve you our best services. 'Ladies Preference Room' available. 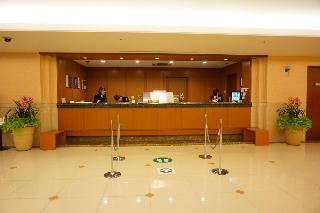 We are the city hotel which is located in Tenjin; the center of the city. There is Fukuoka Dome nearby and it's very convienient for sightseeing and shopping, as well. This charming hotel is in Fukuoka. This hotel offers a total of 123 accommodation units. No pets are allowed on the premises. This comfortable hotel is in Fukuoka. The accommodation consists of 252 bedrooms. Customers will not be bothered during their stay, as this is not a pet-friendly property. This outstanding hotel can be found in Fukuoka. 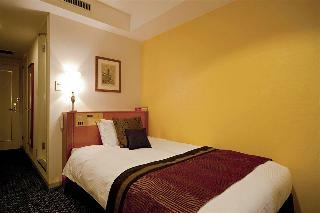 The hotel comprises 36 cosy bedrooms. Guests will not be bothered during their stay, as this is not a pet-friendly hotel. 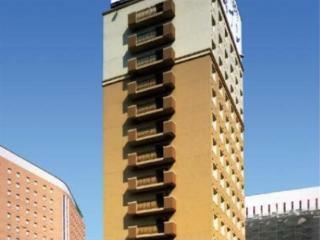 This hotel is located within the city of Fukuoka. With the motto ''peace, comfort, and rest'', facilities such as ladies floor, air-purifier, non-smoking floor, and the latest fire protection equipment are provided. 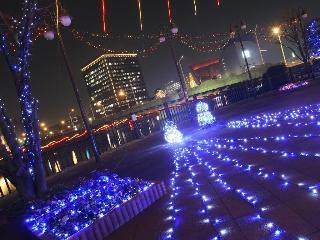 Five-star luxury hotel, located in the heart of the Hakata Riverain complex on the banks of the Hakata River. 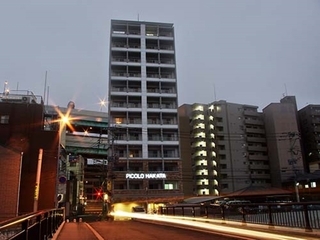 Conveniently situated right next to JR Kokura Station in Kitakyushu, this high-rise urban hotel comprises 30 floors and ascends majestically 433 feet (132 meters) high. 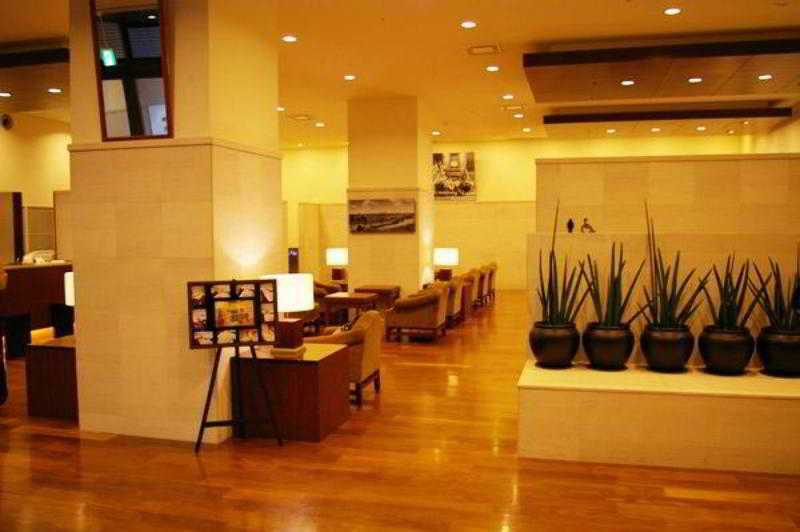 This hotel is located close to the airport of Fukuoka. This comfortable hotel is situated in Fukuoka. 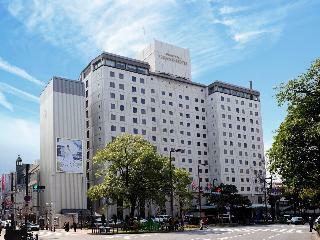 Ark Hotel Royal Fukuoka Tenjin features a total of 163 bedrooms. Those who dislike animals may enjoy their stay, as this accommodation does not allow pets. *It is a Fukuoka international congress center, Fukuoka Kokusai Center, Fukuoka San Palace, Fukuoka Kokusai Center, and even the Fukuoka international congress center is 5 minutes on foot to marine Messe Fukuoka for about ten minutes?on foot.. minutes. Convenient hotel for concert and academic society and sports event. This lovely hotel can be found in Fukuoka. 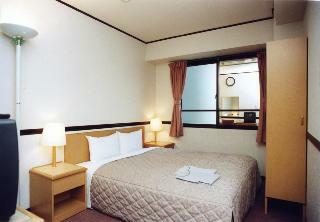 A total of 199 rooms are available for guests' convenience at Toyoko Inn Hakata Eki Minami. Pets are not allowed at Toyoko Inn Hakata Eki Minami. 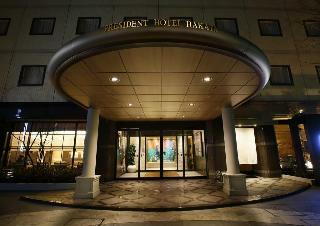 This 3 star hotel is located within the city of Fukuoka. A city rich in history and tradition, Fukuoka is fast becoming a major international convention center and a gateway to the Orient. 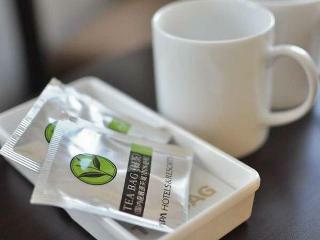 We offer first class accommodations and a full range of facilities. This lovely hotel can be found in Fukuoka. The establishment consists of 102 accommodation units. This is not a pet-friendly accommodation. 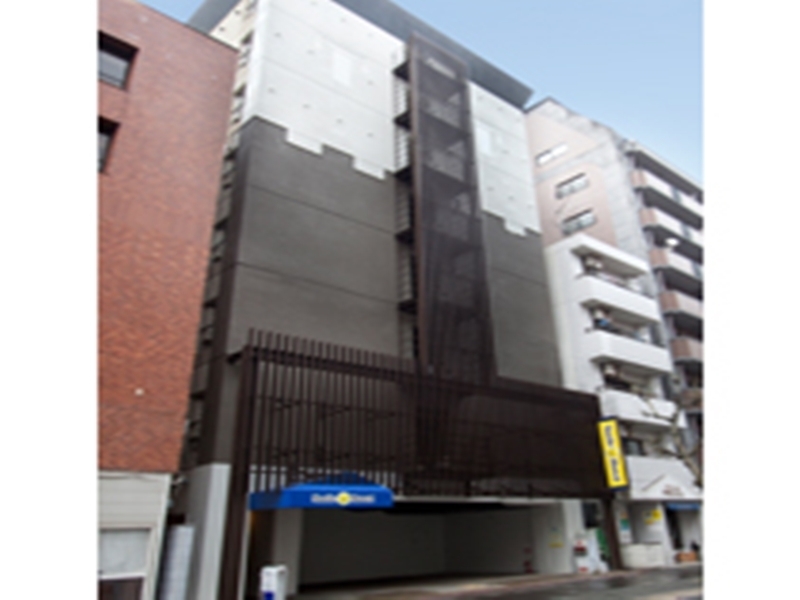 12 story building's studio guestroom which close by JR Hakata Station. All rooms are Ondol type. No bed. Easy access to JR Hakata Station. Studio type room at 12 story building. Kichen facilities are available in the room. 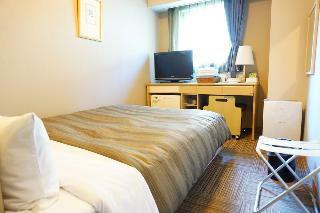 This comfortable hotel is situated in Fukuoka. A total of 177 rooms are available for guests' convenience. Pets are not allowed at this hotel.